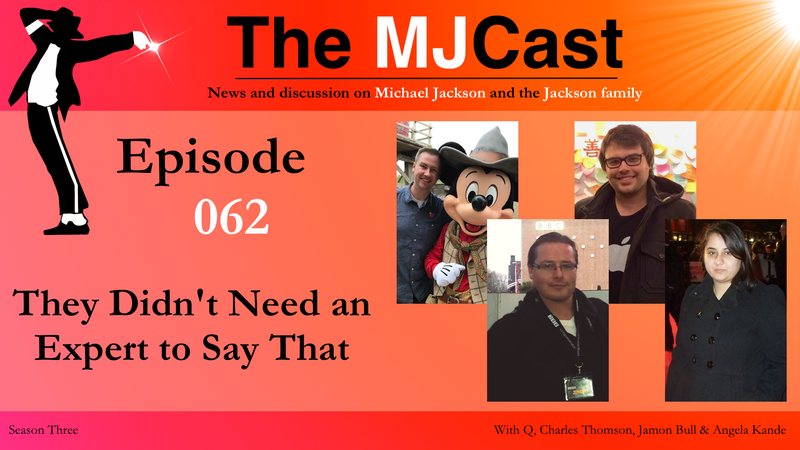 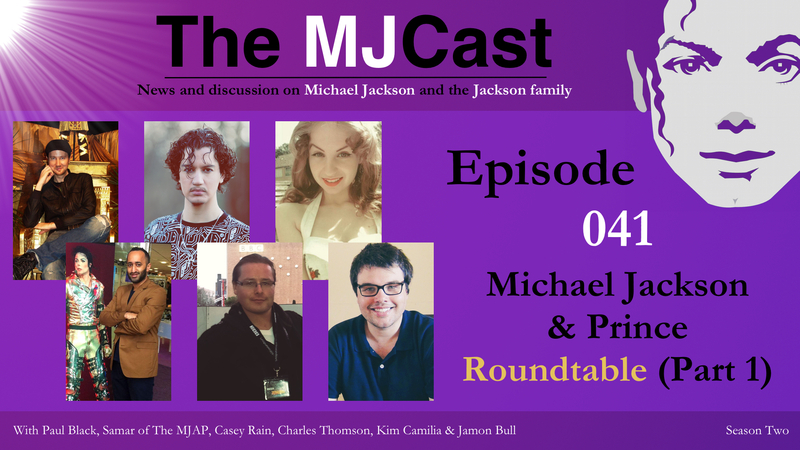 Welcome to the first roundtable episode of The MJCast, a format in which a panel of expert participants discuss a particular topic in depth. 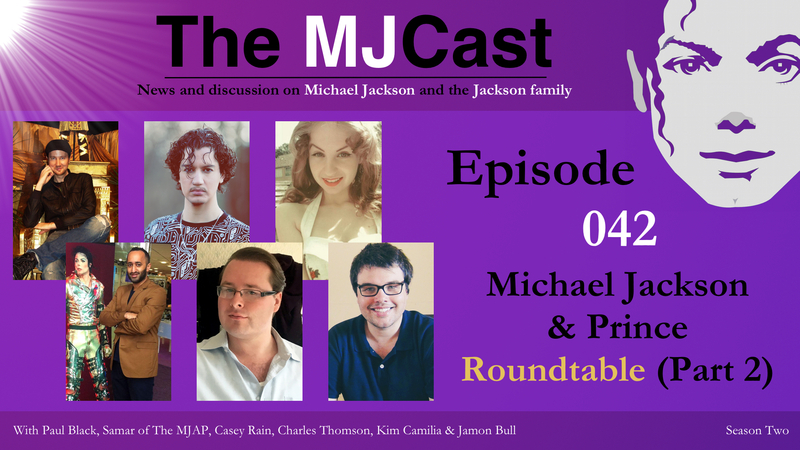 For this debut roundtable, returning guest Paul Black moderates a discussion around two legendary entertainers, Prince and Michael Jackson. 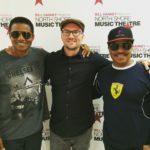 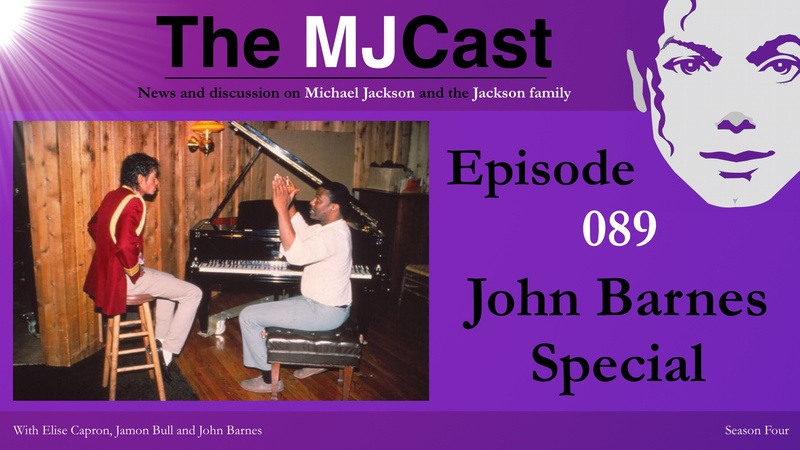 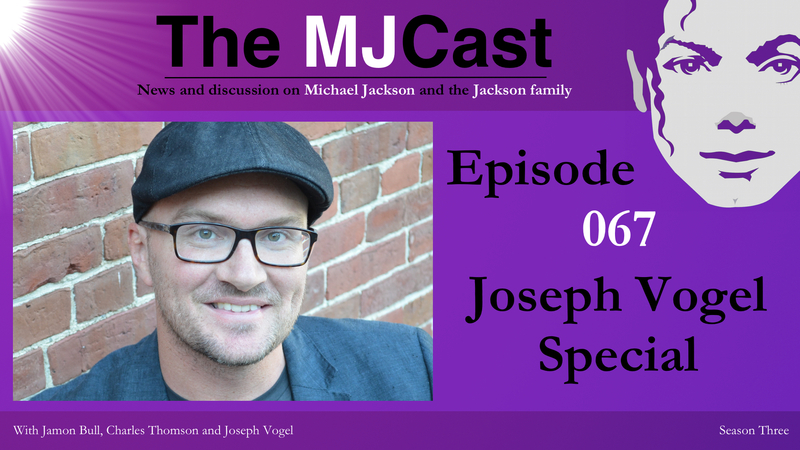 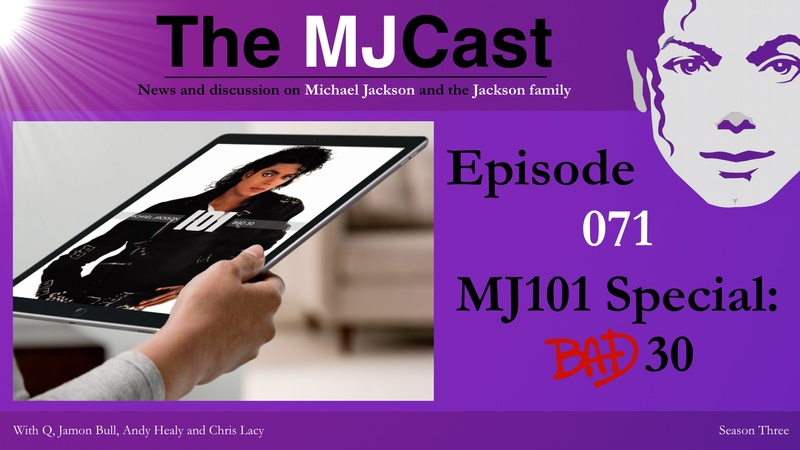 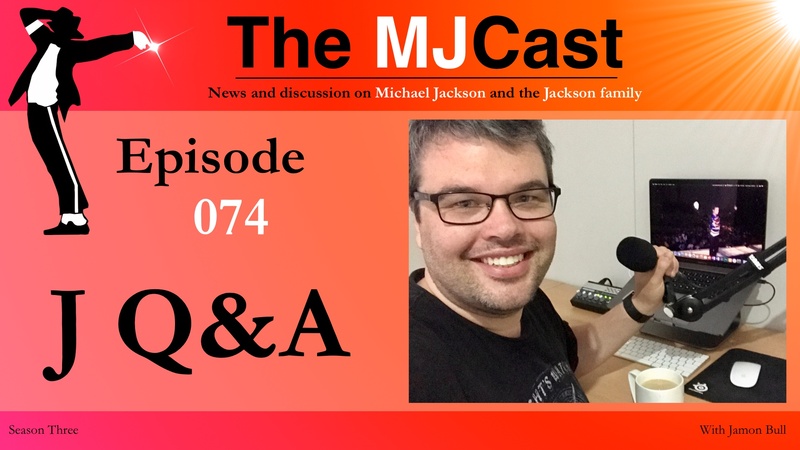 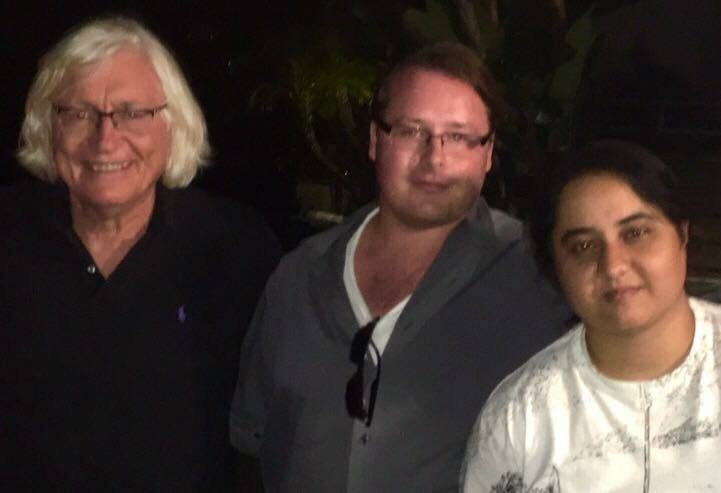 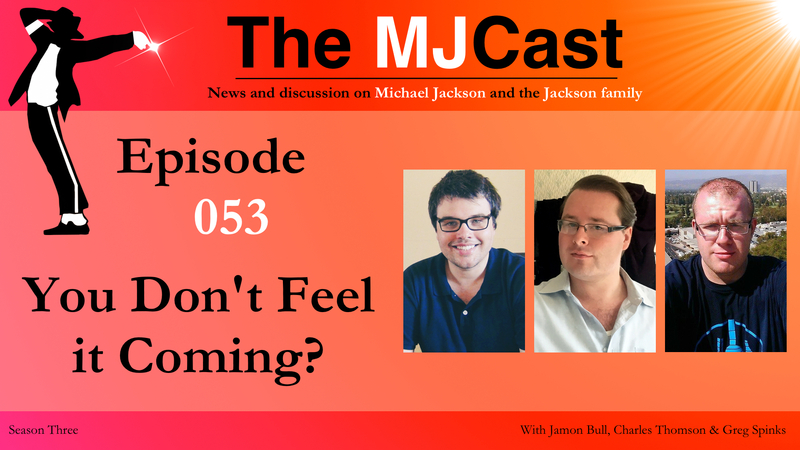 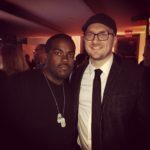 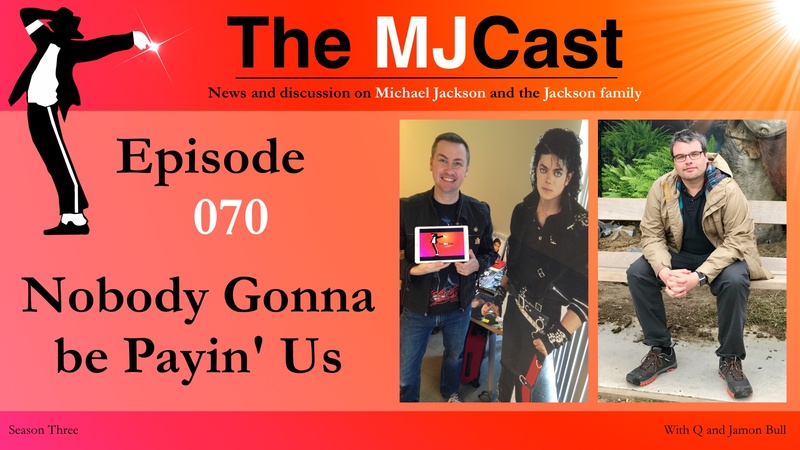 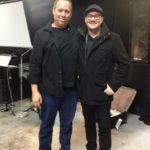 Participants include Samar of The Michael Jackson Academia Project, Casey Rain and Kim Camilia of The Violet Reality, Charles Thomson, Jamon Bull of The MJCast and as mentioned, Paul Black. 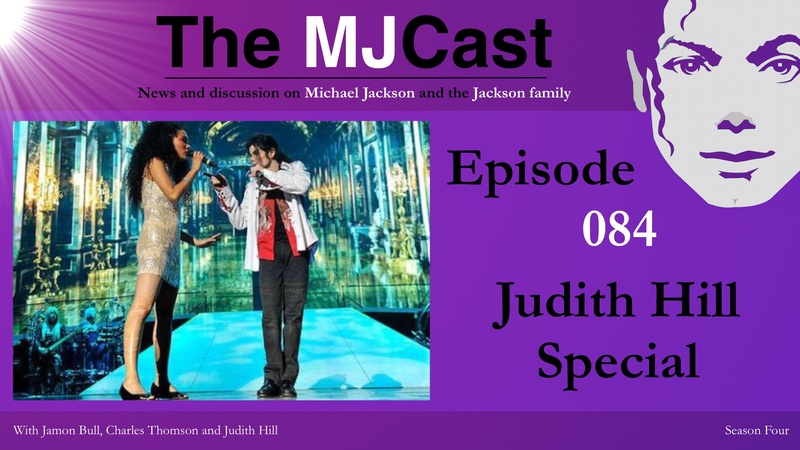 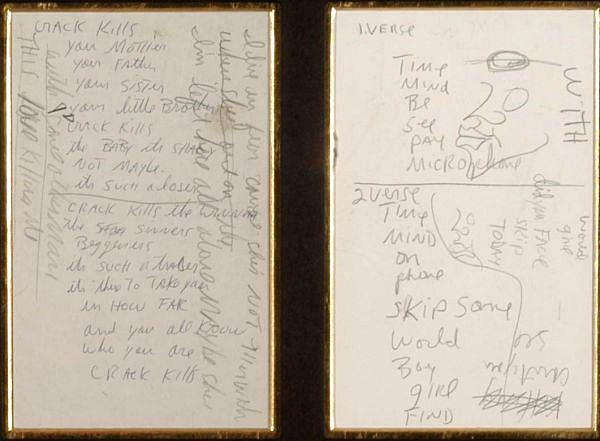 Beginning with an exploration into the participants own experiences and views on both artists, Paul then takes the conversation in the direction of Prince and Michael’s individual strengths as recording artists and live performers, all while exploring their similarities, differences and awareness of each other.